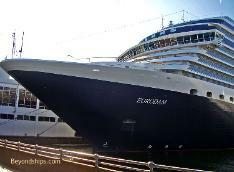 (Photos of the ship in various ports). Program listing the day's activities and other information. 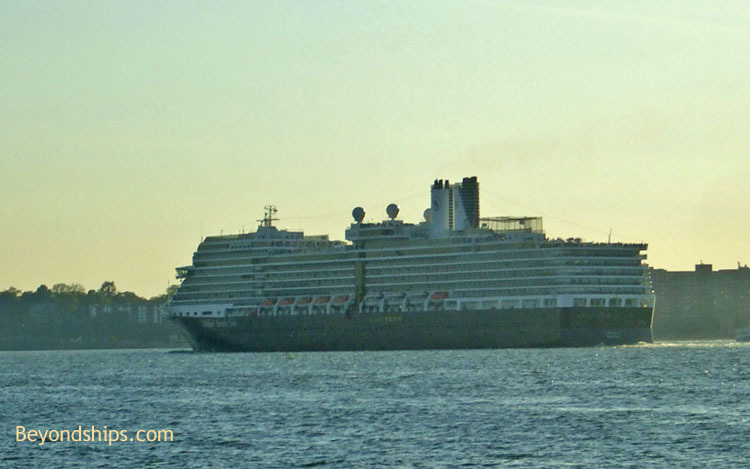 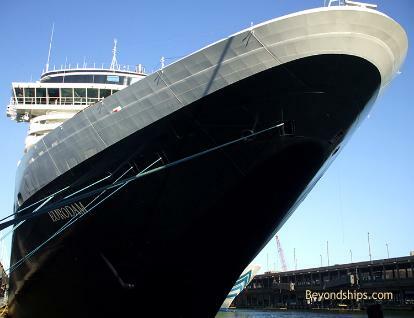 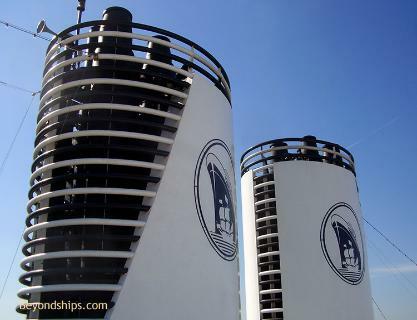 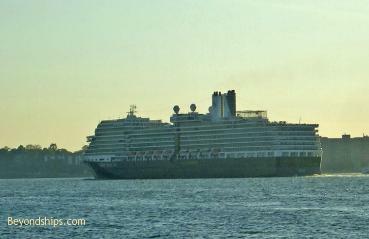 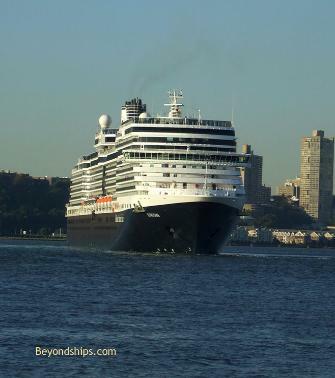 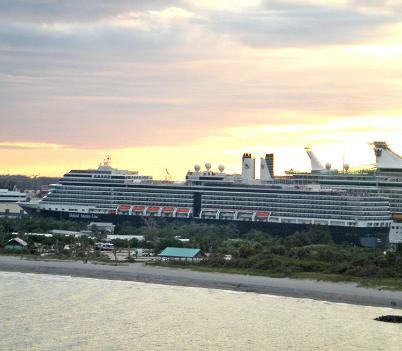 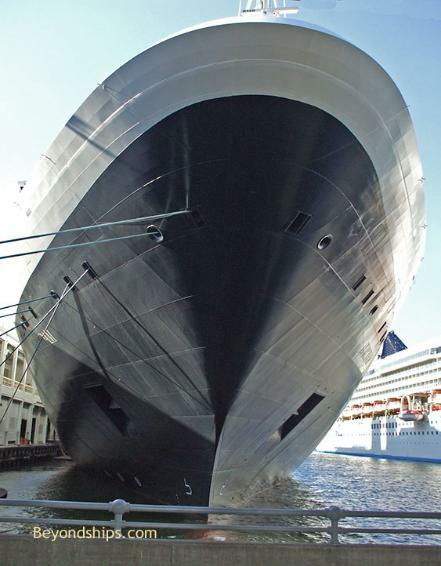 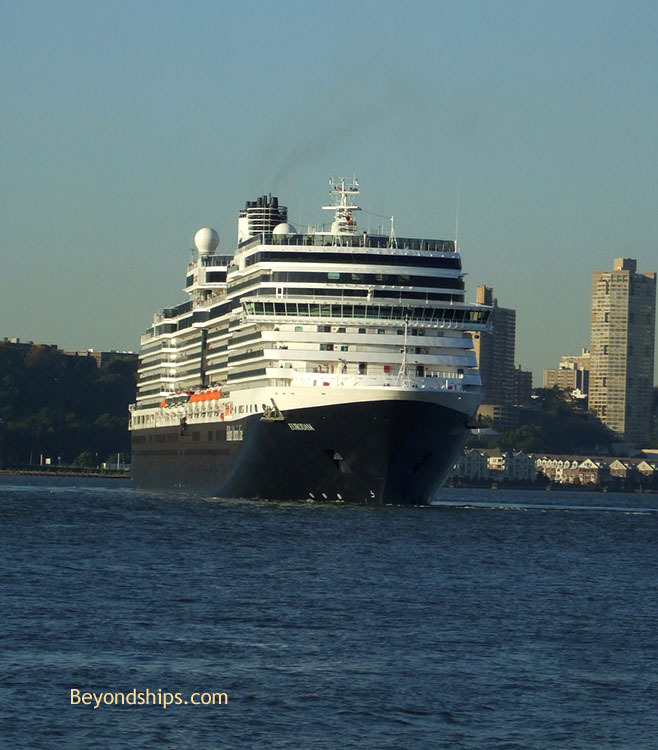 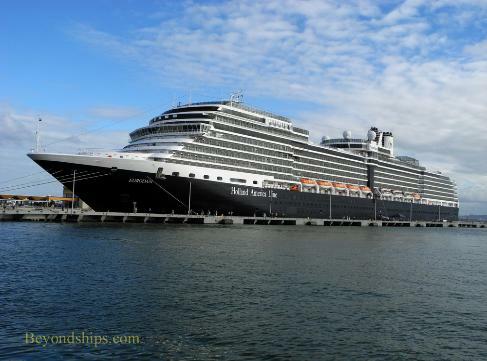 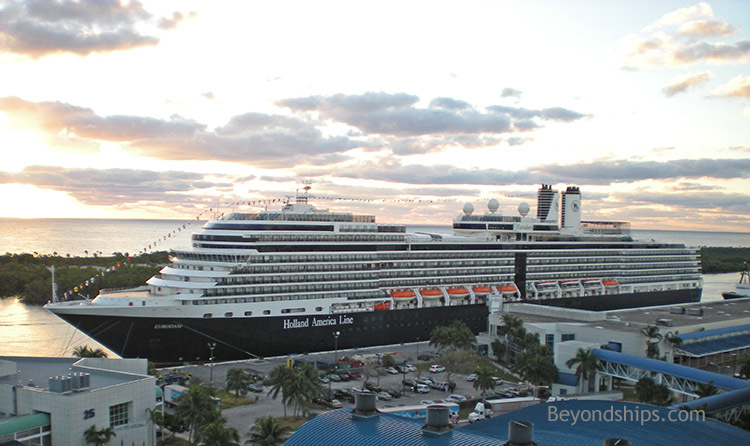 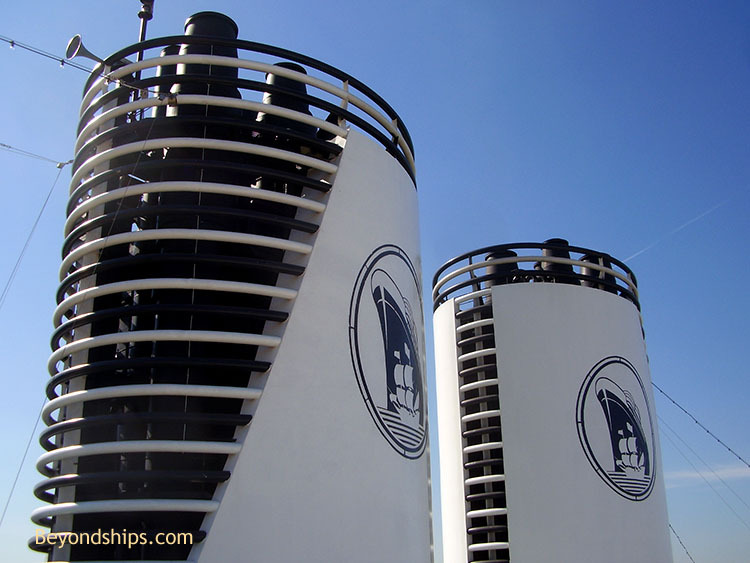 what Holland America will do in the future.